The leading international summit on sustainable mobility can boast of having an amphitheatre worthy of its stature. Presented by Michelin and organizing partner C2, Movin’On has procured a Main Stage at the cutting-edge of event technology, the 360 Big Top, a truly revolutionary concept in the conference landscape. True to its name, the new 360 Big Top is a high-capacity, 360°, fully immersive, state-of-the-art performance platform. It enables scenic innovations like never before, allowing both speakers and participants to transcend old limitations and say goodbye to the staid, one-dimensional business symposium of the past. At Movin’On, participants from the worlds of business, government, academia as well as the non-profit sector will collaborate and explore new ways to address our biggest global challenges and redefine the future of mobility. The 360 Big Top is fully capable of breathing life into an abstract concept, transforming it into a vibrant, glowing reality that you can see, hear, and almost touch. 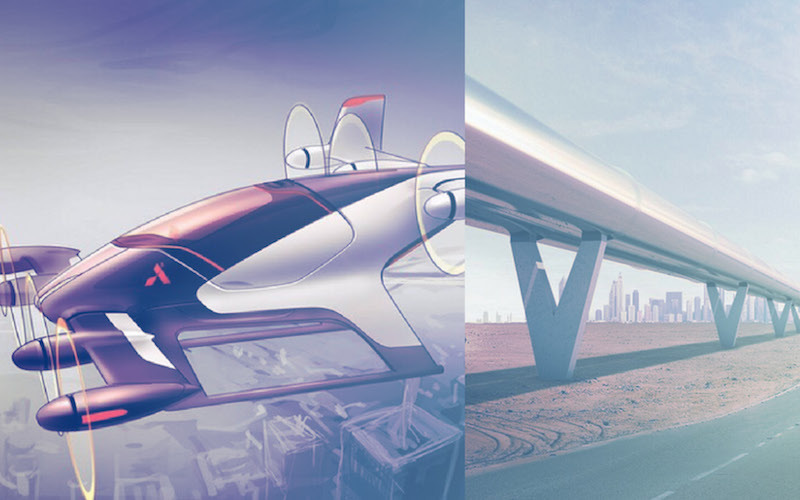 Need to visualize the future of aerial transport networks? No problem, we can do that. Want to transport your audience to the mountains of Mars? We can do that, too. In this unique space where imagination runs wild and free, the great minds of today will catapult our participants headlong into the world of tomorrow. 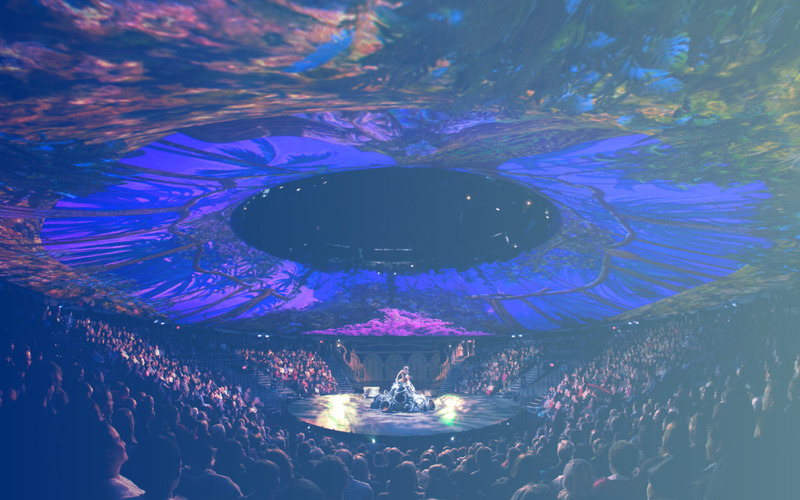 The 360 Big Top is literally one of a kind, a completely unique structural wonder that was originally designed and built for the spectacular, world touring theatre production of Peter Pan 360. This timelapse video will give you an idea of the scale of it all.